Hello! 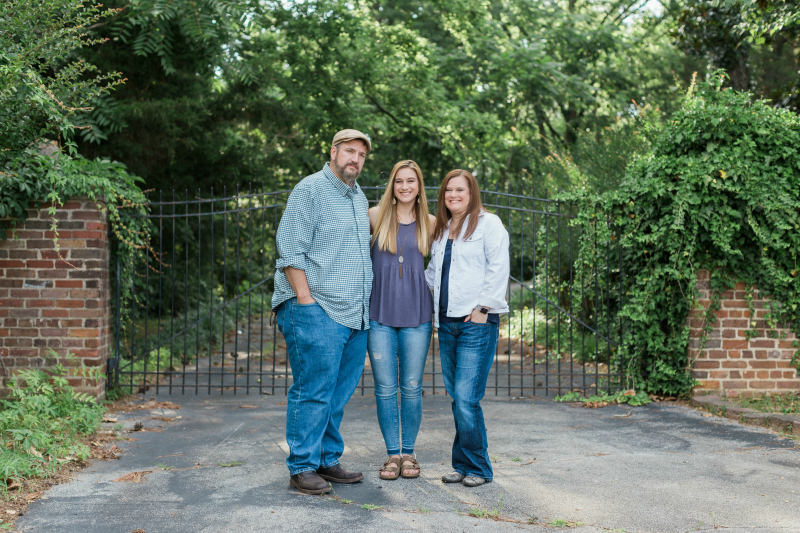 I’m Teri Lynne, Scott’s wife and Casiday’s mom. A few years ago a friend described me as an idea slinger — I love that! And it’s an apt description for this “love to start, get bored in the middle, sometimes I never finish” girl. I’m a wife, a momma, a Bible teacher, a speaker, a writer, a laundry-doer, a dishwasher, and, well, you get the idea. I love Bible study, coffee with friends, and essential oils. I’ve been teaching the Bible to women for about 20 years and writing online in some form or fashion since the long-forgotten days of MySpace. The merging of these two passions in this space has been happening since 2009. I’ve written thousands of blog posts here and in other places online. 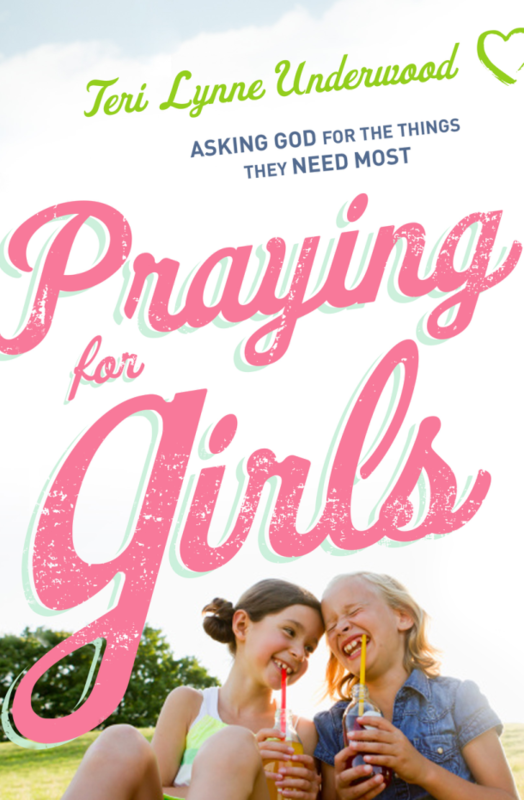 In 2015, I founded Prayers for Girls, an incredible community of girl moms built around praying Scripture every day for our daughters. Those prayer calendars led to a book (Bethany House, 2017). It’s pretty exciting and definitely a dream come true! If I could only tell you one thing, this is what it would be—you can have life to the full even if you have a full calendar! Somehow busy has become a four-letter word and I’m just not so sure that’s a good thing. I’ve found my busy-ness doesn’t keep me from engaging in Kingdom business. Learn more about this way of thinking … I call it Lopsided Living. And I talk and write about it a lot. 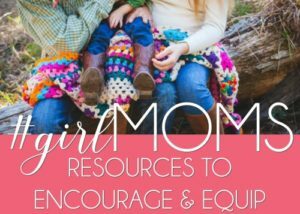 Some other regular topics around here are women’s Bible studies, books I’m reading, and raising girls! Thank you, truly, for spending a few of your precious minutes with me. It’s a gift! P.S. I’ve shared some of my favorite posts and series here. P.P.S. Let’s stay connected via email, mmkay? Sign up below.